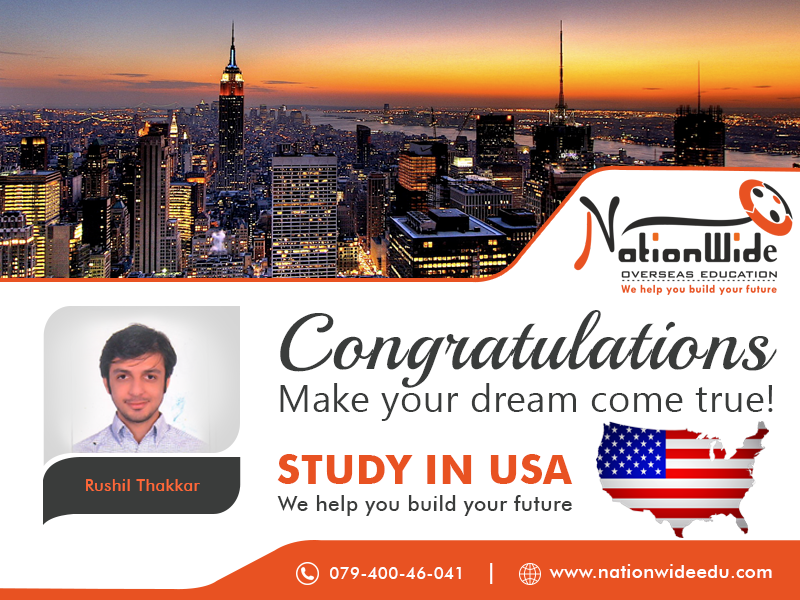 Nationwide congratulate to Rushil Thakkar for getting student visa of USA. He was one of the brilliant students of us who got to study and live in the country he always wanted to. 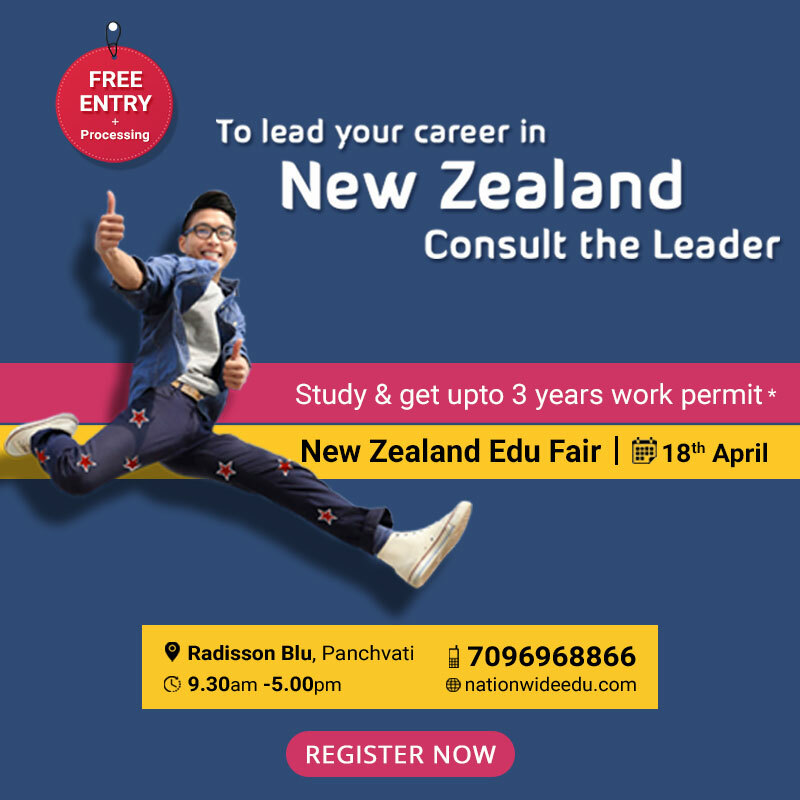 We send our best wishes to him and wish for many more grand successes in his life.